When it comes to commercial cleaning in Dorset and Hampshire, Here at 1st Commercial Cleaning our expert team of professional cleaners are here to help. With experience in cleaning all kinds of businesses, we have the key knowledge and expertise for any commercial cleaning job. From monthly to yearly cleans we will work to your requirements. Having a clean and hygienic work place should be your businesses main priority to put you one step ahead of your competitors. 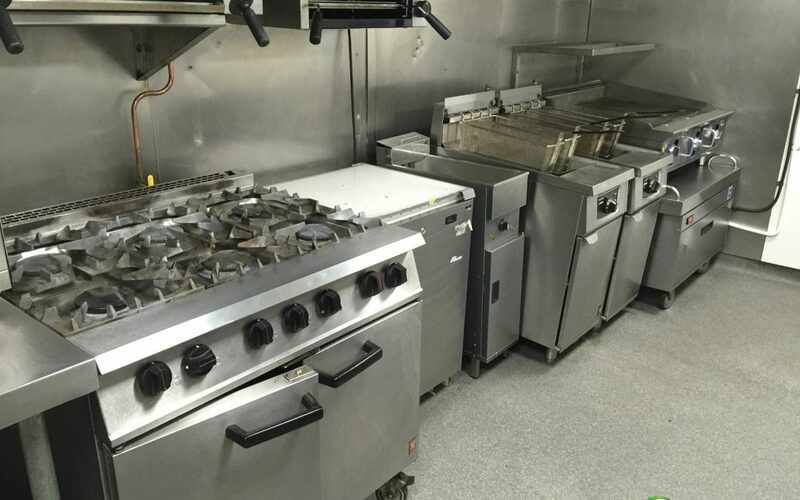 It’s also required by Food hygiene and fire safety laws to get your business regularly cleaned. We can assist you with planning the best cleaning strategy for your business.